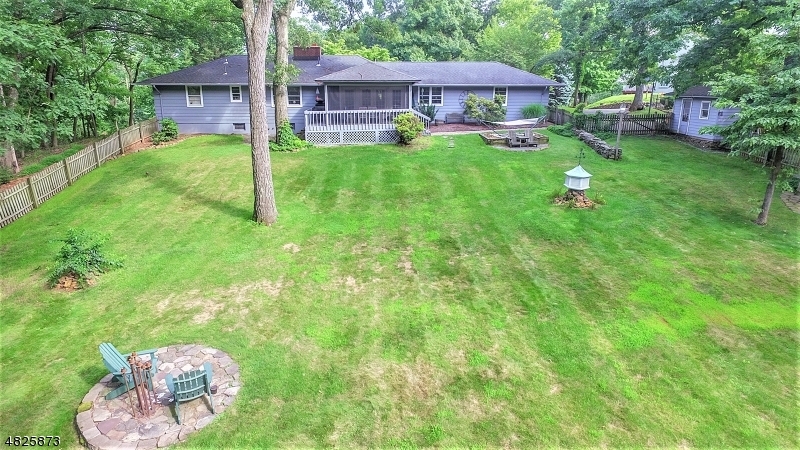 475 Johnston Dr, Watchung Boro, NJ, New Jersey 07069. 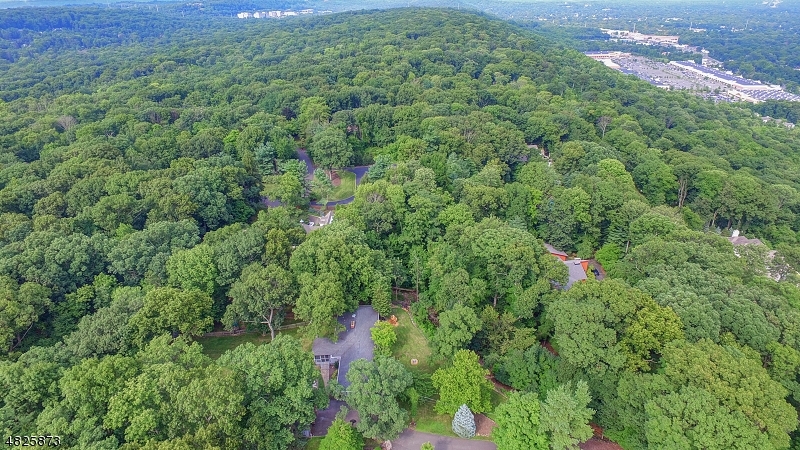 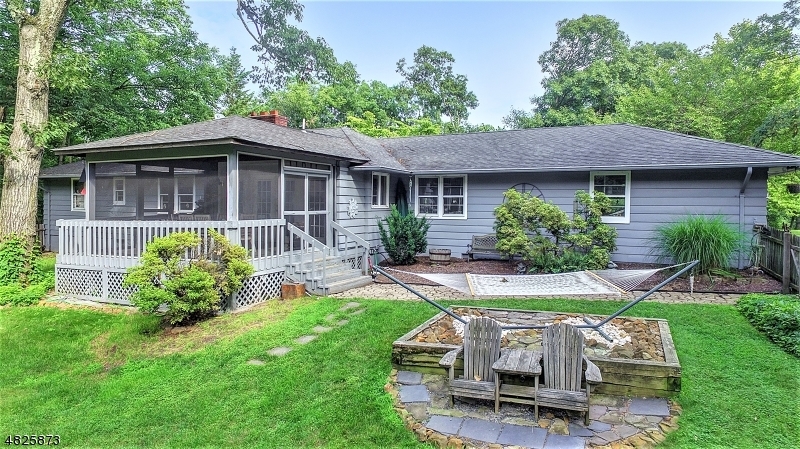 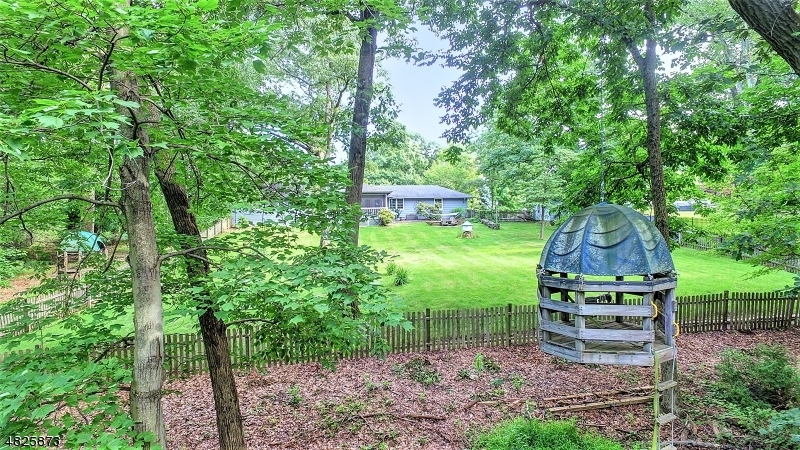 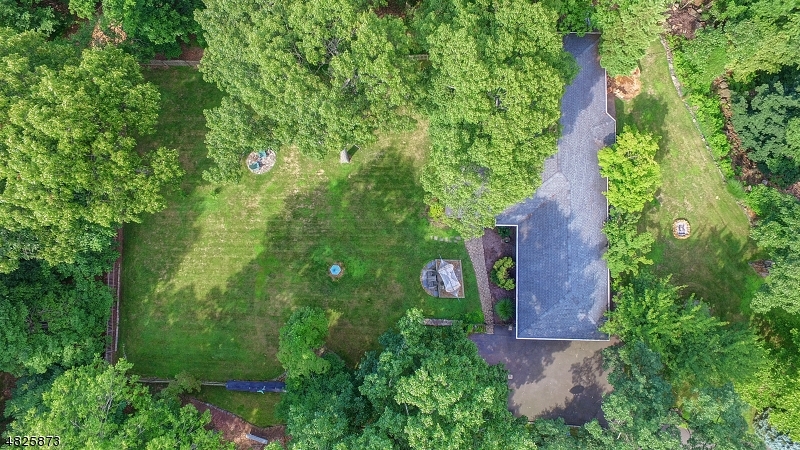 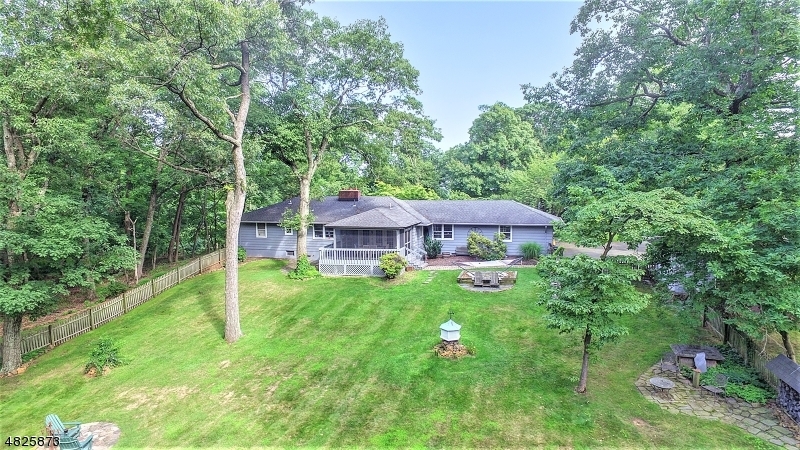 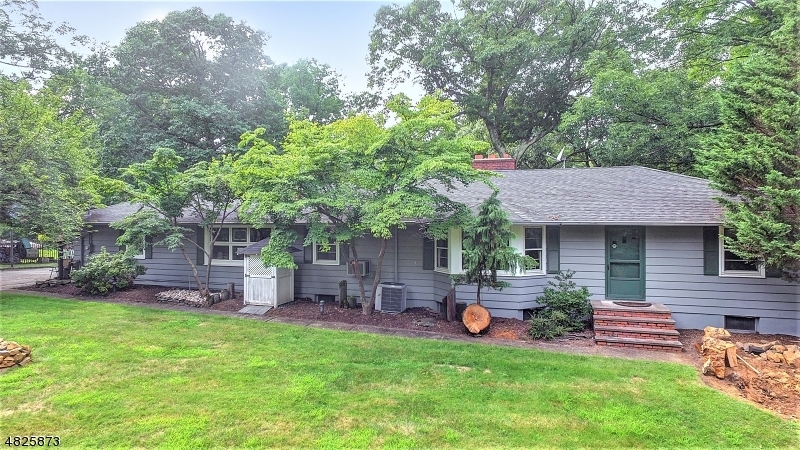 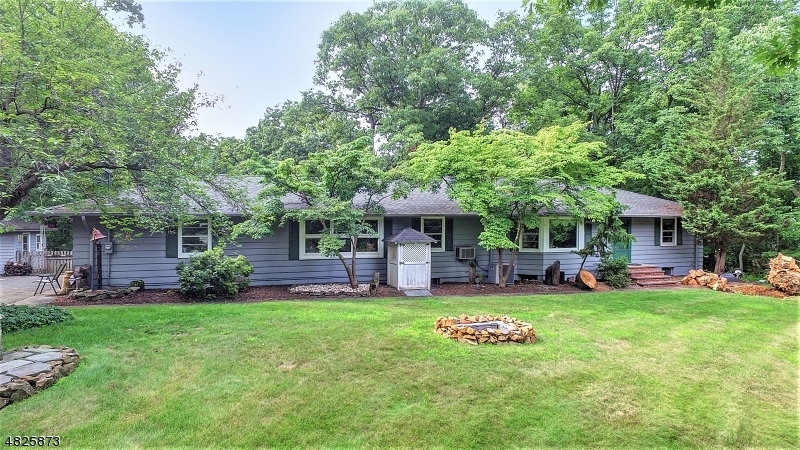 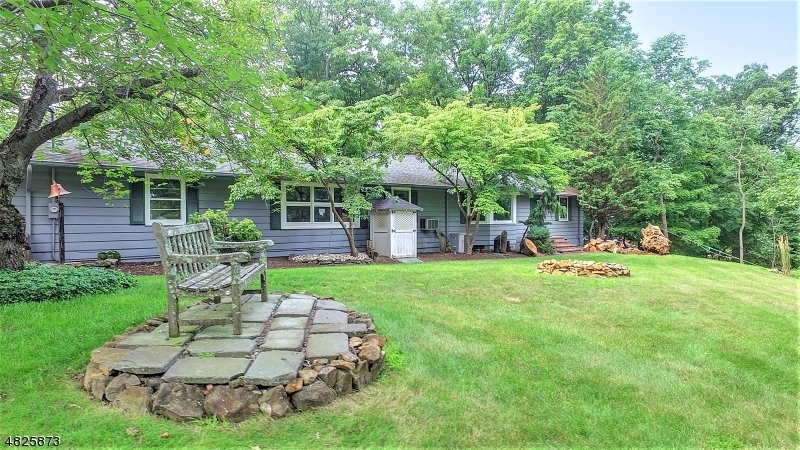 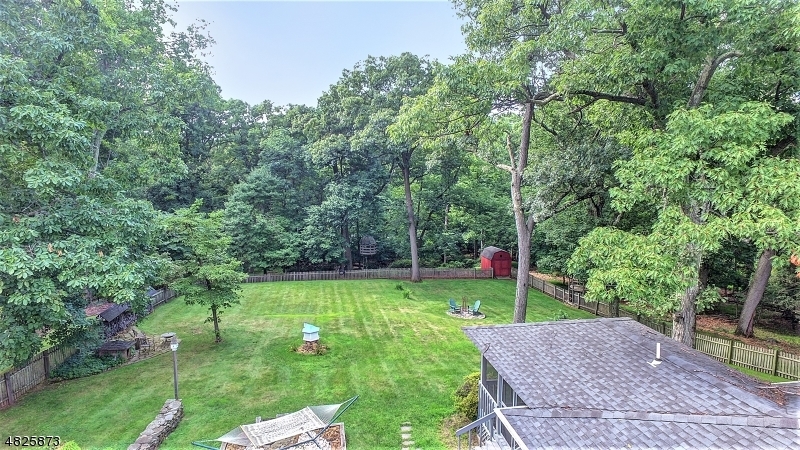 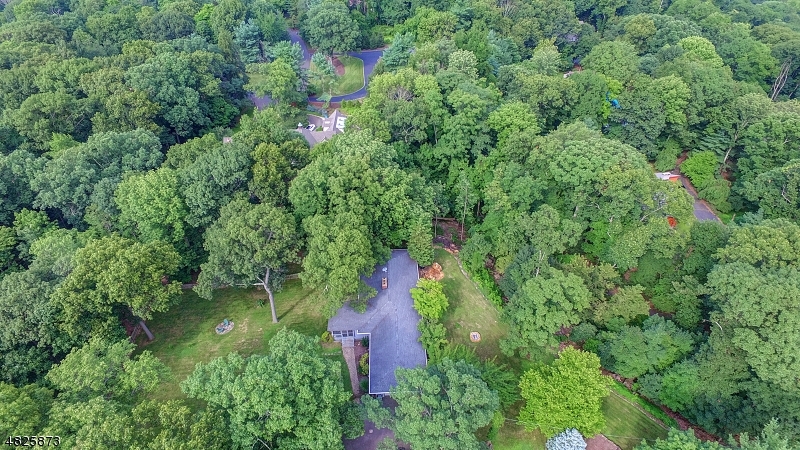 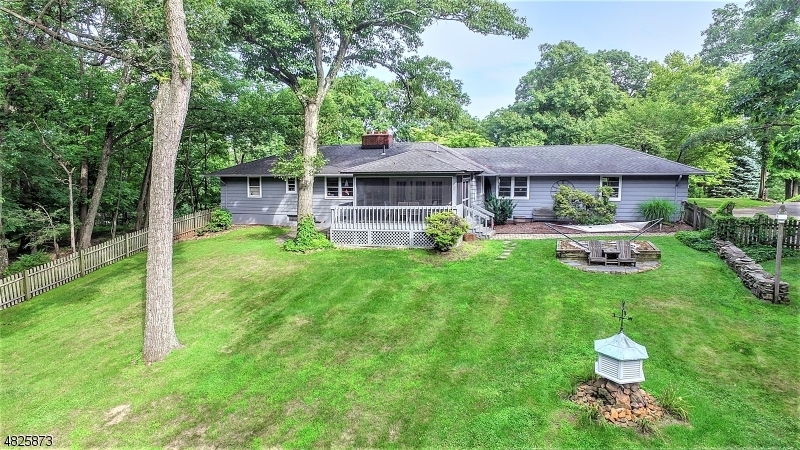 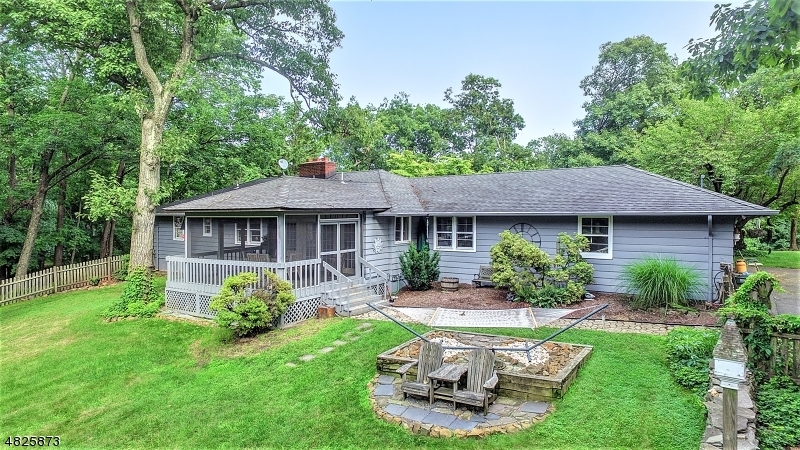 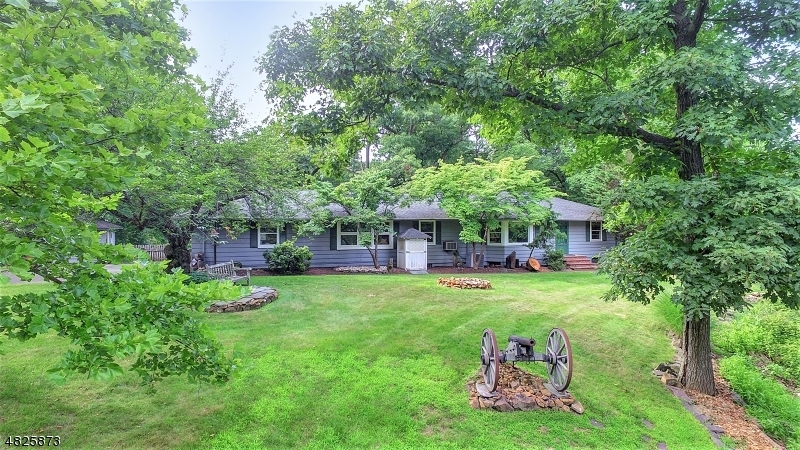 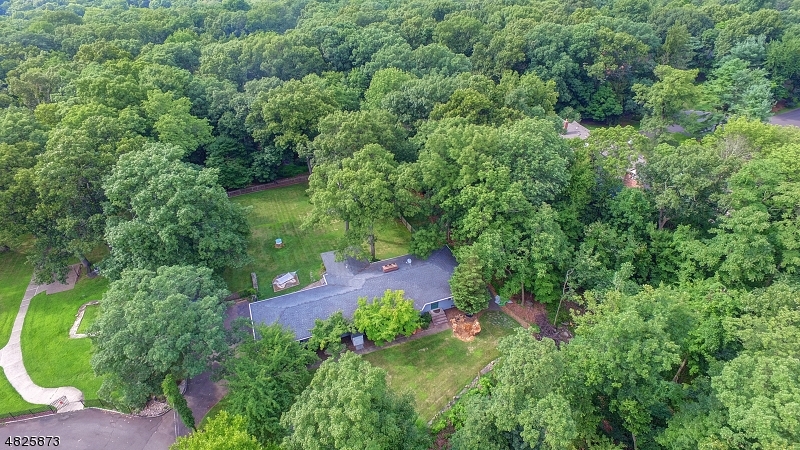 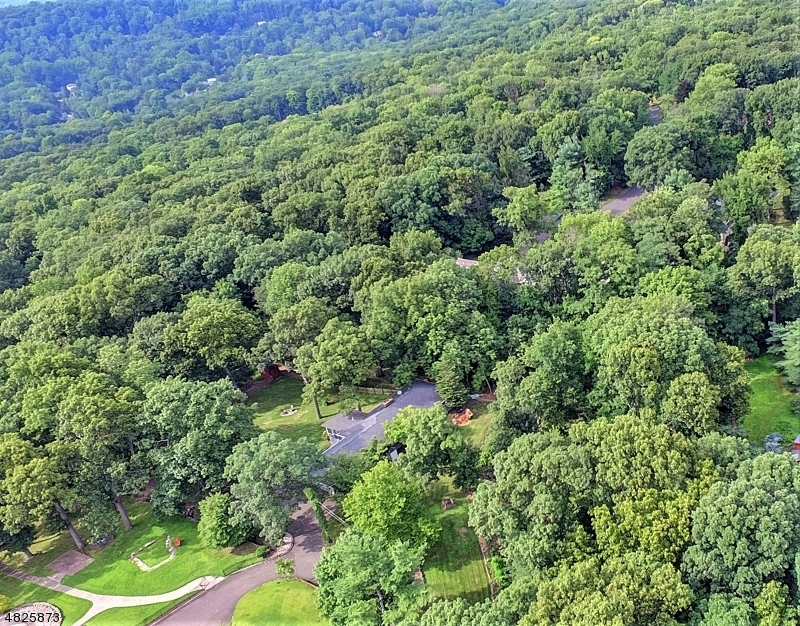 HEAVENLY PROPERTY IN THIS SECLUDED 2.5 AC OF WATCHUNG MOUNTAIN TOP, SNUGGLED A CHARMING RANCH HOME, IRRESISTIBLE INVITING SCREENED PORCH, OVERLOOKING ALL FENCED-IN YARD FILLED WITH THE FULL OF LOVE! 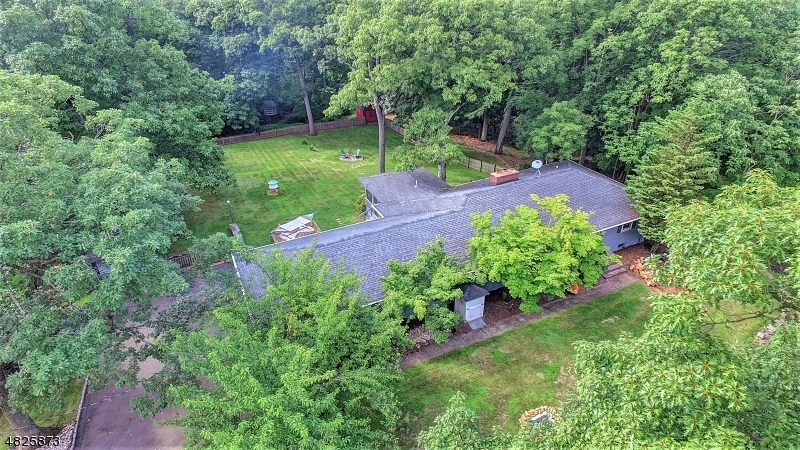 THE PROPERTY HAS 165 FT OF ROAD FRONTAGE ON JOHNSTON DR AND RUNS ALL THE WAY TO THE TOP AND MUCH MORE IN BACK, THIS ROMANTIC DREAM PROPERTY SITUATED IN THE COMMUNITY KNOWN FOR GOOD SCHOOLS, BEAUTIFUL TALL TREES & SPARKLING LAKES, EASY ACCESS TO CITY , WONDERFUL SHOPPING AND GREAT PARKS TO SATISFY BUSY MODERN LIFE STYLE, PROPERTY IN A SERENE SETTING HAS WONDERFUL SKYLINE VIEW IN WINTER, IT IS TRULY A RARE OPPORTUNITY TO ACQUIRE THIS KIND OF SPECIAL PROPERTY, PERFECT SITE TO EXPAND THE EXISTING HOME OR BUILD A LIFE TIME DREAM HOME, CITY SEWER AND GAS ARE AVAILABLE, OWNER WANTS TO LEASE BACK FOR TWO YEARS.